The awards recognise best-practice innovations in improving quality use of medicines across seven categories, including initiatives for consumers, Aboriginal and Torres Strait Islanders, health professionals and e-health. 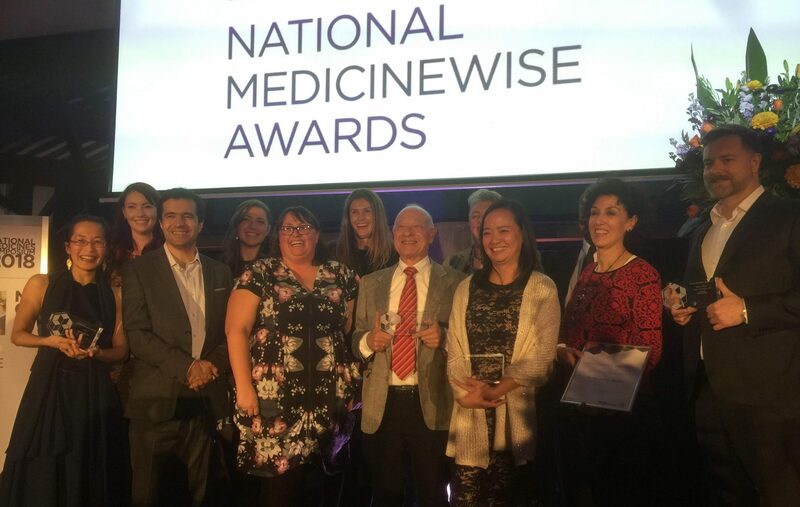 “These winning awards are excellent examples of innovative, relevant and useful initiatives showcasing the depth of work underway across the country to support safe and effective use of medicines,” said Kerren Hosking, NPS MedicineWise Executive Manager and Chair of the NMS 2018 Program Committee. “The recipients of the 2018 National MedicineWise Awards have successfully developed programs, services and tools to meet existing and emerging challenges in the health care space and help contribute to a more medicinewise Australia,” says Ms Hosking. The 10th National Medicines Symposium runs in Canberra from 30 May 2018 until 1 June 2018. The Stages of Medication Administration or SOMA is an initiative that supports staff working in mental health units by enabling them to determine each resident’s ability to independently manage and adhere to their medication regimen and competently communicate this to their support networks, enhancing their ability to live more independently. Winner: Steve Cohen, Our Pills Talk Ltd. The Our Pills Talk Medication Safety App is a unique piece of technology that assists with Reducing Adverse Drug Events among indigenous communities. The app literally talks patients through the process of taking their medicines to ensure safety and accuracy in medicines consumption. The app helps to save lives, reduces emergency department (ED) admissions, provides accuracy for ED and locum GPs, with the patient’s medication history safely stored in the cloud. This project showcases a collaborative approach to the general health of the population, encouraging delivery by primary care. It demonstrates a comprehensive source of data and advice for GPs. A Melbourne focus with national appeal. This project developed an online short course in safe medicines management, promoting quality use of medicines and patient care for the remote nursing workforce. 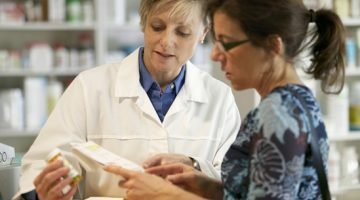 Results show that the pharmacotherapeutics course helps improve self-reported knowledge, confidence, awareness and competence particularly in relation to patient-centred care and clinical reasoning associated with management of medications and the use of appropriate resources to support practice. This entry was an Australian first, piloting a residential care pharmacist model within the aged care setting. 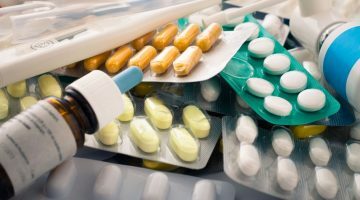 The research highlighted many promising areas for improving quality use of medicines, including improved safety in medication administration in a population at high risk of medication misadventure. This award winner developed the STARS Back Pain App as a data analytics and benchmarking tool to capture and improve the evidence-based management of patients presenting to emergency departments with low back pain. The app enables clinicians to access real-time data, identify unwarranted clinical variation, evaluate healthcare practices and optimise patient outcomes. 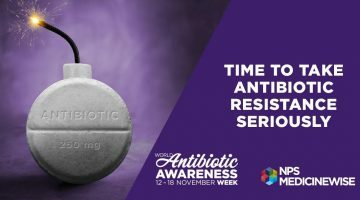 Jason’s story gave unique insights into the emergence and spread of antimicrobial resistance and why it is one of the biggest threats to global health. He developed an investigative story focussing on the use of antibiotics in food-animal production in China and India and how the abuse of antibiotics has spread to aquaculture, the fastest-growing segment of the world food economy. In addition to the award winners, NPS MedicineWise named three new honorary lifetime members of the organisation, recognising them for their contributions to both consumer health and pharmacy: Jo Watson, Deputy Chair of the Consumers Health Forum of Australia; Dr Geraldine Moses, drug information consultant and clinical pharmacist; and Mitchell Claes, Department of Veterans’ Affairs.